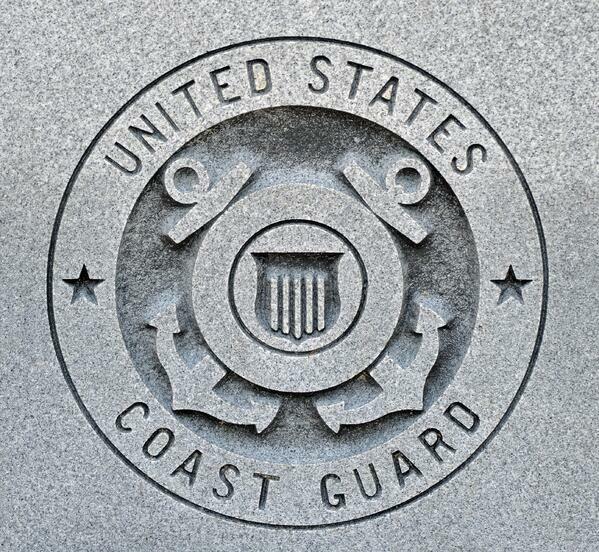 Happy Birthday, U.S. Coast Guard! The Coast Guard is the smallest of the five branches of the military. If you take a few minutes to look at the work they do, it’s hard not to be impressed. On August 4th, we’re celebrating the Coast Guard's birthday and taking a moment to appreciate all the things that makes this service branch unique—join us! 1. It’s America’s oldest maritime defender. Created in 1790, the Coast Guard is not only one of the oldest organizations of the federal government, but it was also the first naval service--until the Navy was established eight years later. 2. It’s not part of the Department of Defense. Unlike the other four branches of the service that all belong to the Department of Defense, the Coast Guard is actually part of the Department of Homeland Security. Before it transferred to the Dept. of Homeland Security, it was under both the Dept. of Transportation and the Dept. of the Treasury. 3. The first Coast Guard officer was commissioned by President George Washington. It’s pretty cool that the Coast Guard is so historic that President George Washington had a hand in its start. 4. It’s actually a merger of two different services. Before the Coast Guard was established, there were two services, the Revenue-Marine (more traditionally known as the Revenue Cutter Service) and the United States Life-Saving Service. The RCS operated as an armed customs enforcement which gradually became more military-like in nature, and the United States Life-Saving Service was created to save the lives of shipwrecked mariners and passengers. 5. The Coast Guard has served in all our nation’s wars and conflicts. From the very construction of our nation through WWI, WWII, the Korean and Vietnam Wars, Desert Storm, the wars in Iraq and Afghanistan, and everything in between, the Coast Guard has been there serving—not to mention providing search and rescue for every natural disaster. 6. A dog served in the CG for eleven years. Chief Dog Sinbad served in the USCG aboard the USCGC Campbell during WWII. He received five ribbons during his time with CG and wore them on his collar—and no one can deny how cute that is! 7. The Coast Guard Academy doesn’t require congressional nomination for applicants. Whereas the other service academies require applicants to have a congressional nomination, the Coast Guard Academy doesn’t. This ultimately lowers the competition in highly populated states like California, Texas, and Florida and gives opportunity to potential cadets with less restraint. 8. The Coast Guard has 11 separate missions. The Coast Guard is anything but one-track minded. In fact, a variety of missions makes them ready for most situations. 10. The Coast Guar has two official flags. The Coast Guard Standard is used in official parades and ceremonies and the Coast Guard Ensign is used for boardings, examinations, and seizures of vessels to enforce U.S. law. To all the Coasties and families out there, thank you for your service and we wish you all a very happy birthday!